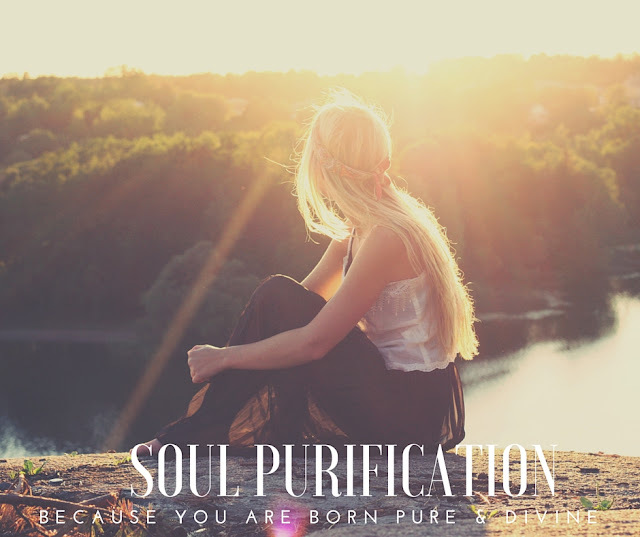 Soul Purification: Why Soul Purification? 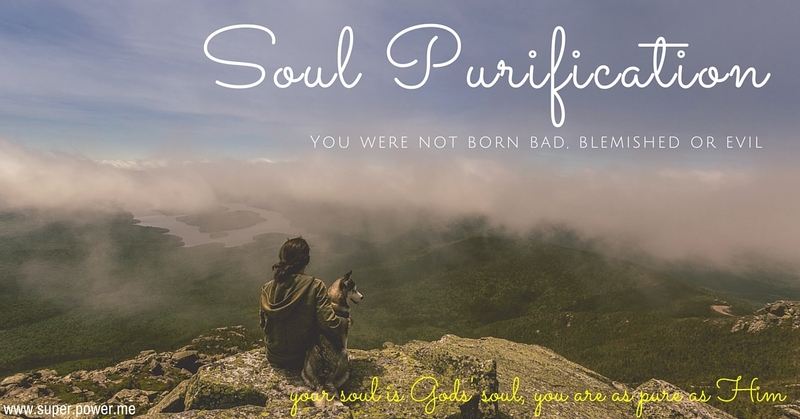 Soul is pure and a part of the Divine, then why does it need purification? Well there is a point in it. But when a soul takes continuous births across lives, the soul actually becomes more materialistic and it forgets it divinity. And then the soul might become more weaker or evil. Which are in cases where humans actually exhibit evil-ish qualities in them. That sometimes it makes you ask "Whether humanity still exists?" Soul Purification is for purifying your inner soul, and making it pure again like when you were a child. Of course the way the Divine cleanses a soul, cannot be done by any human. But the cleansing actually can help you clear away all your emotional and mental blocks. Help you figure out a way for your life that's in-sync with your Soul's Purpose and help you to become more human then just a being in materialistic world who is struggling to get a strong foothold in life to succeed and be somewhere in this world. If you are interested in taking this online course, which is generally $297USD, then plz join the waiting list. You will be notified for the course openings.